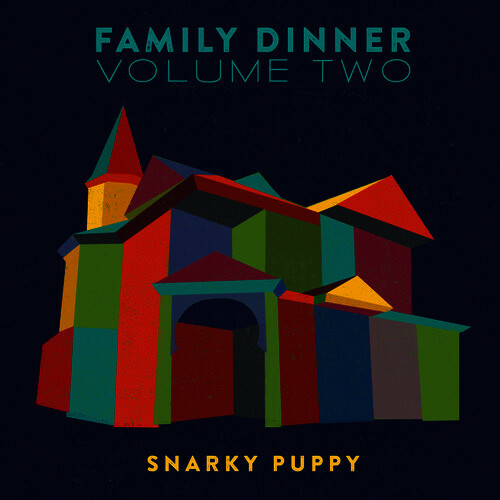 Texan jazz ensemble band, Snarky Puppy, not only celebrated the release of their tenth album, ‘Family Dinner – Volume 2’, this year, but also their eleventh in ‘Culcha Vulcha’. 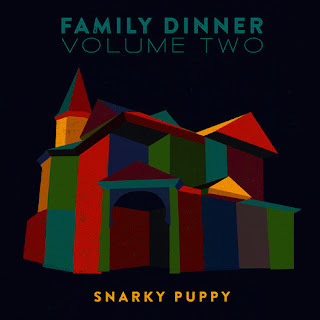 For the purposes of this list however, it’s a case of lucky number 10 as the second in their hopefully ongoing series of live collaboration albums, ‘Family Dinner’, saw its release this year and stormed high amongst our album charts. ‘Volume 1’ was perhaps most notable for the Grammy-winning collaboration with Lalah Hathaway – covering Brenda Russell’s ‘Something’ – so although it’s a shame not to see her always show-stealing name amongst the lineup of contributors here, you really can’t turn your nose up to a list consisting of Laura Mvula, Chris Turner, Becca Stevens and Charlie Hunter. As previously, the album features the songs as recorded live including nice banter between certain songs; as if David Crosby doesn’t already have the song of the album with ‘Somebody Home’, his warm-hearted anecdote just before the song really brings the performance from great to unforgettable. There didn’t seem to be much room for improvement on Michael Kiwanuka’s debut, ‘Home Again’, in 2012. His blend of Otis Redding and Terry Callier inspired folk and soul hit all the right notes scoring high in charts worldwide and spawning four singles. However, with all due respect to the lush brilliance of ‘Home Again’, its achievements are almost eclipsed by his sophomore effort, ‘Love & Hate’, in both scope and scale. The music draws from deeper influences this time, boasts heavy orchestral backdrops with songs allowed more time to breathe: the glorious opener, ‘Cold Little Heart’, exceeds ten minutes and two other songs clock in at over seven minutes long. 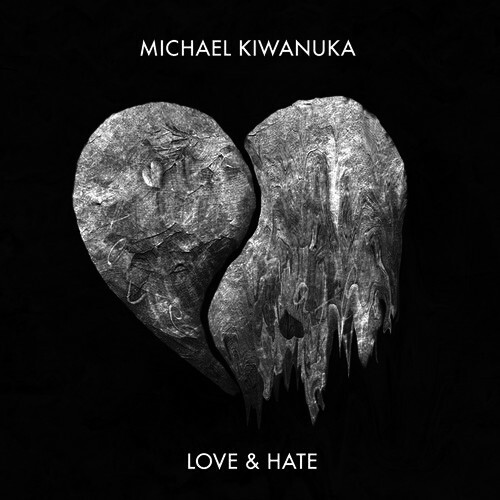 Producer Paul Butler rekindles the magic of his pairing with Kiwanuka from ‘Home Again’ on this album but the unlikely pairing with Danger Mouse who handles a hefty bulk of the album’s production creates awe-inspiring results. 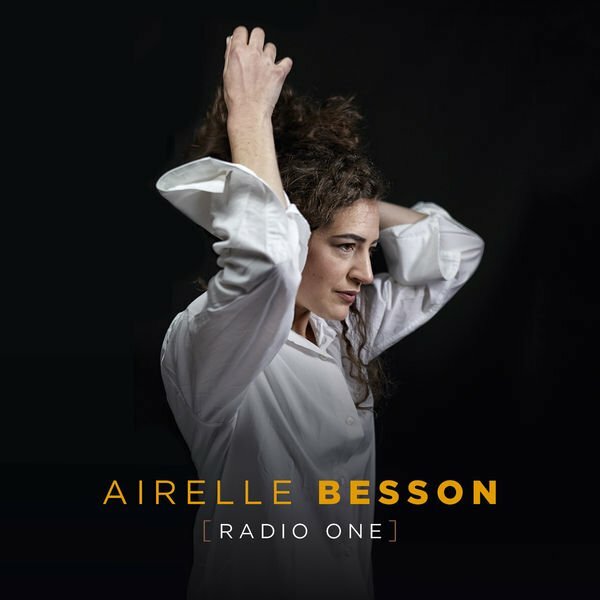 French trumpeter Airelle Besson delivers a truly inspired piece of work with ‘Radio One’ that had worked its way into our Top 5 since our first listen six months ago. ‘Radio One’ showcases the prowess of her Quartet which features Benjamin Moussay on keys, Fabrice Moreau on drums, naturally Besson on trumpet, and Isabel Sorling on vocals. Airelle Besson, recipient of the Best French Musician of the Year by the French Django Reinhardt Award Academy, and as Jazz Revelation of the Year at the French Award ceremony, Les Victoires du Jazz, can also boast to having trained with Wynton Marsalis. She previously scored big with her collaboration with Brazilian guitarist, Nelson Veras, but it’s now her Quartet that takes centre stage. On ‘Radio One’, the use of vocals is one of the standout elements – the songs don’t appear to be structured around Sorling but in most cases its Sorling who is implemented into the songs as any of the instruments in the group would be; she enhances the music and makes herself one with it without. It’s difficult for me to put into words but the effects of this entire project are just magnificent from start-to-finish. The project is dreamy, it’s haunting and truly something to be cherished. 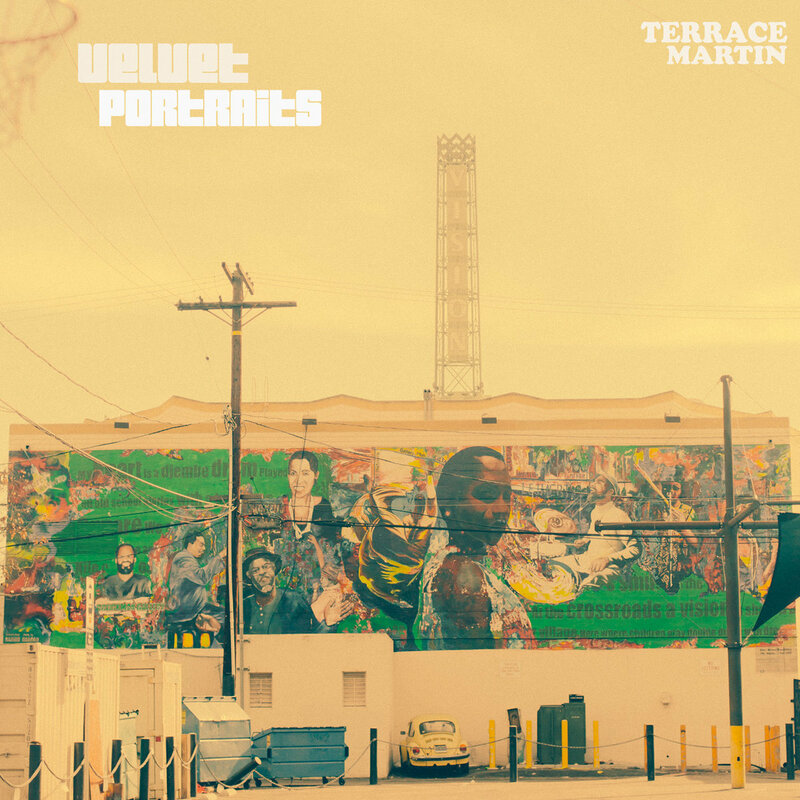 Fresh off the success of Kendrick Lamar’s ‘To Pimp A Butterfly’, of which Terrace Martin had a big hand in the production of, rapper, saxophonist, producer and multi-instrumentalist, Terrace Martin, delivers a full-ranging jazz project that already has the distinct honour of being nominated for a 2017 Grammy for Best R&B Album. Already having developed a discography that showcases himself as a rapper and producer, many would say this is the album we’ve long waited for. 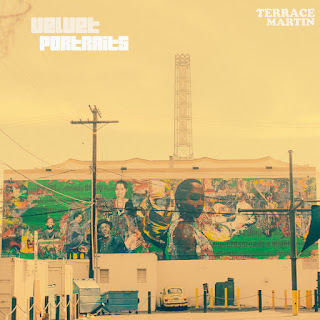 Released through Ropeadope Records, ‘Velvet Portraits’ has been described as an extension of ‘TPAB’, even as far as having brought many of its musicians along for the ride: bassist Thundercat and Robert Glasper appear on ‘Curly Martin’, saxophonist Kamasi Washington appears on the album highlight ‘Think of You’ (which also features a superb vocal from Rose Gold) and the album culminates in 12-minute rendition of Kendrick’s ‘Mortal Man’. In many ways, like ‘TPAB’, ‘Velvet Portraits’ is very much a love letter to the West Coast, and his affection really permeates through the music: ‘Turkey Taco’ is an obvious song to cite with its G-Funk-inspired groove, the vocoder work on ‘With You’ and Lalah Hathaway’s ode to ‘Oakland’. An excellent release and we have our fingers crossed for a Grammy win in a few months. The self-proclaimed Gulf Coast Soul Band – a term used to describe the far-ranging mix of cultures and backgrounds that comprise the band’s ten members – have swooped in to claim the spot of our #1 album of 2016. Initially, formed in 2011 by Adam Castaneda and Pat Kelly in Houston, and envisaged as a reggae jam band, the inclusion of additional members along with the inclusion of Kam Franklin as lead vocalist shaped the overall sound into a more encompassing soul band. And the result has worked wonders! The release of The Suffers’ self-titled debut album has spawned a fantastic year for them: performances on Jimmy Kimmel Live and The Daily Show with Trevor Noah, as well as a performance on NPR’s Tiny Desk Concert Series, which for an independent soul act is a staggering achievement. As well as the winner of ‘album of the year’, they also have strong contenders for ‘song of the year’ as well: the rousing sing-along chorus of ‘Midtown’, the brilliant groove of ‘Dutch’ and the 7-minute soul-drenched opus of ‘Giver’. It’s a masterpiece of a pure soul record and something that would enrich anyone’s musical collection.